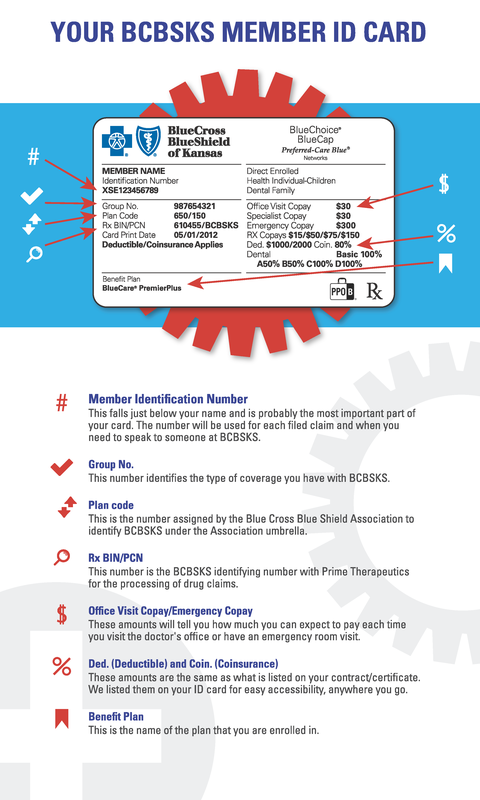 Like most BCBSKS members, you probably put your ID card in your wallet as soon as it came in the mail. If you haven’t taken a look at it since, here’s your chance to become a little more familiar with all the information it contains. Starting in May 2016, each ID card comes adhered with a sticker that invites members to opt-in to receiving text communications.